Health hazards: irritant to nose, throat, and lung after inhalation, causing cough, shortness of breath and asthma; Can be suffocated by laryngeal edema; Can occur pulmonary edema, cause death. Ammonia splash into the eye can cause serious damage, even cause blindness, skin contact can cause burns. Chronic effects: repeated low concentrations of contact can cause bronchitis. Skin repeated contact, can cause dermatitis, the skin is dry, itchy, redness. If you have a wound on your skin, you must avoid contact with a wound to prevent infection. 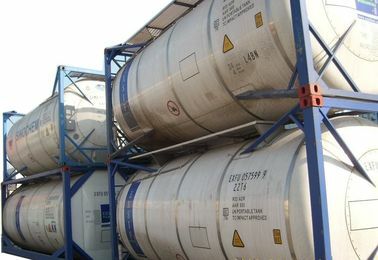 The requirement of ammonia for raw materials is very high in the manufacturing process of Ammonia Water Solution.Our factory produces high purity ammonia water using reverse osmosis + ion exchange of pure water, ammonia gas is processed by EDTA solution and oil absorbents, and then into the Ammonia Water Solution system. Yes, We have engaged in liquid ammonia and ammonia water for 20 years. 2. Why you choose our ISO Tanks​ Packaging​​​ Medical Medicine Grade​ Ammonia Water Ammonia Solution? 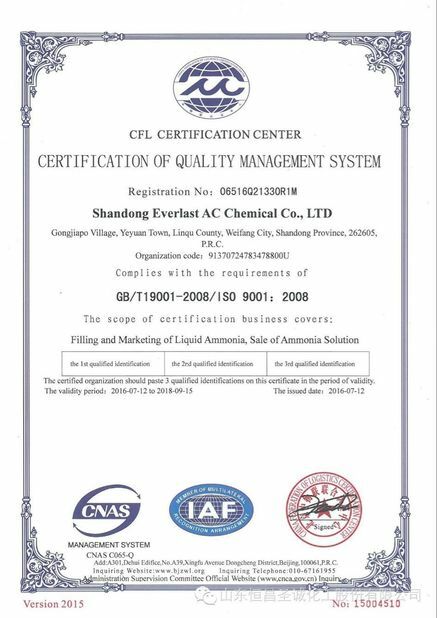 We are the most professional manufacturer of Ammonia Water Solution in China and have the most advanced manufacturing technology in China. Long-term cooperation with China's largest intermediate bulk container company to ensure product packaging meets the requirements of Ammonia Water Solution. 3. What is the usage of ISO Tanks​ Packaging​​​ Medical Medicine Grade​ Ammonia Water Ammonia Solution? 4. Can you accept OEM order? Yes, we can. 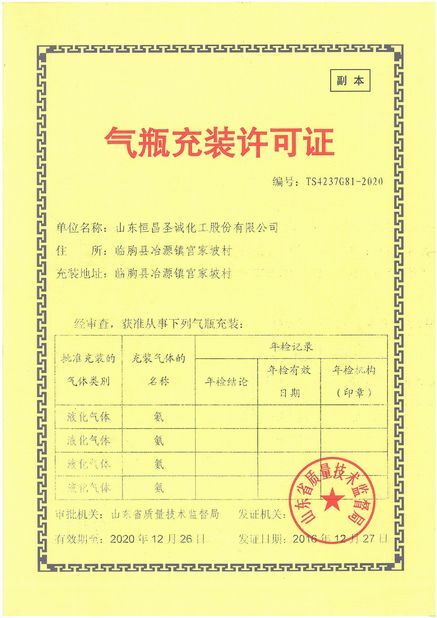 We provide professional Reagent Grade/Food Grade/Medicine Grade Ammonia Water Solution​ OEM Service for our customers. 5. What payment term can you accept? Usually, we accept 30% T/T deposit, 70% T/T before shopping. Or 50% T/T deposit, 50% T/T against B/L copy. Usually, we could not accept L/C, but if you have special cases, we can negotiate.